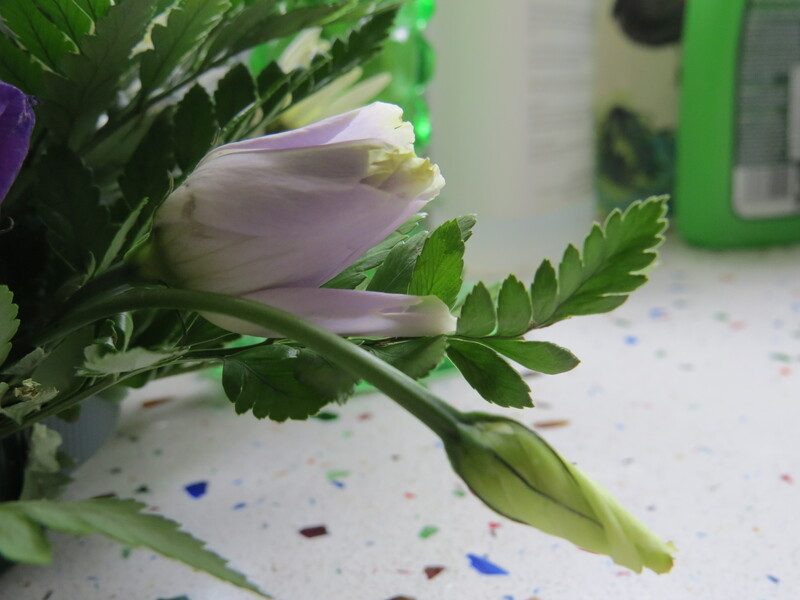 Dear Readers, please excuse the somewhat bruised example of Lisianthus above – it was in one of the table decorations from my Mum’s Memorial service on Saturday, and has travelled back to East Finchley from Dorset via a rail replacement bus, so it is looking a little sad. I will write more about the service on Saturday, but it went as well as these things ever do, and better than most, so I have much to be thankful and grateful for. Mum was always partial to these delicate flowers, in their varied shades of pink and lilac, blue and white, and I realised that I knew next to nothing about them, except that they were very popular with florists, and, when not carted from one end of the country to the other, were very long-lasting and resilient. 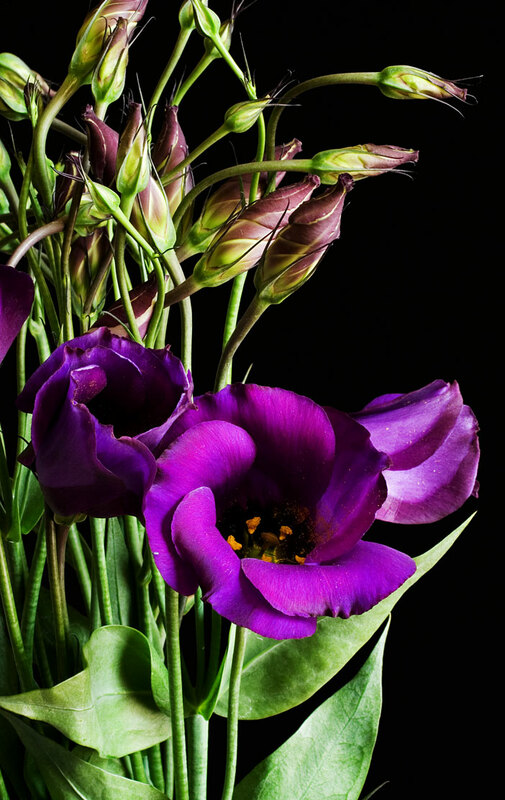 So, it turns out that lisianthus is also known as prairie gentian or Texas bluebell, and comes originally from the southern US, Central America and northern South America. As its common name suggests, it’s a member of the gentian family, and the wild plant lives in grassland and disturbed habitats.It is now relatively rare, particularly in the US where plant hunters sometimes cut the flowers before they seed. A field full of the wild plants must be really something to behold, and there are some stunning photos on the Wildflower Haven website here. There is some confusion about how it got the English name lisianthus, which in Latin refers to a completely different plant. 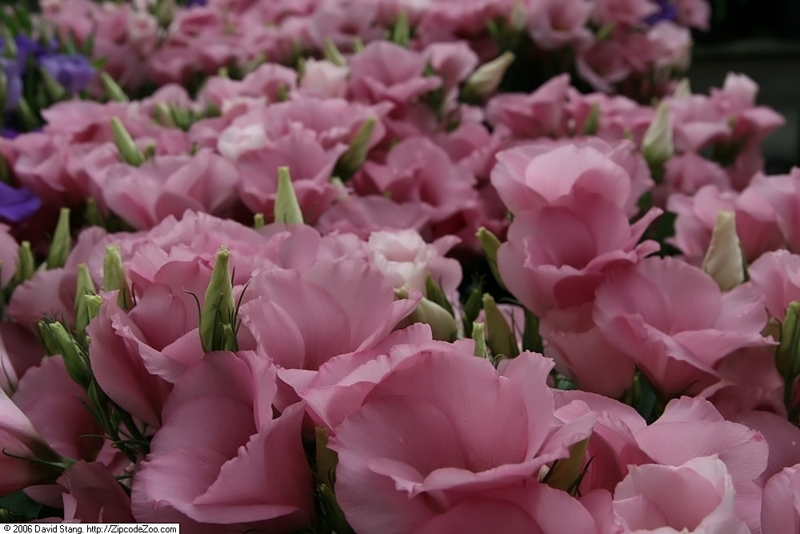 The name lisianthus comes from the Greek words for ‘smooth flower’, whereas the Latin name of the plant, Eustoma, means ‘good mouth’ in Greek. I have always been very fond of the way the buds of lisianthus twirl open, like a tutu. The flowers seem to have the strong, supple grace of a ballerina. 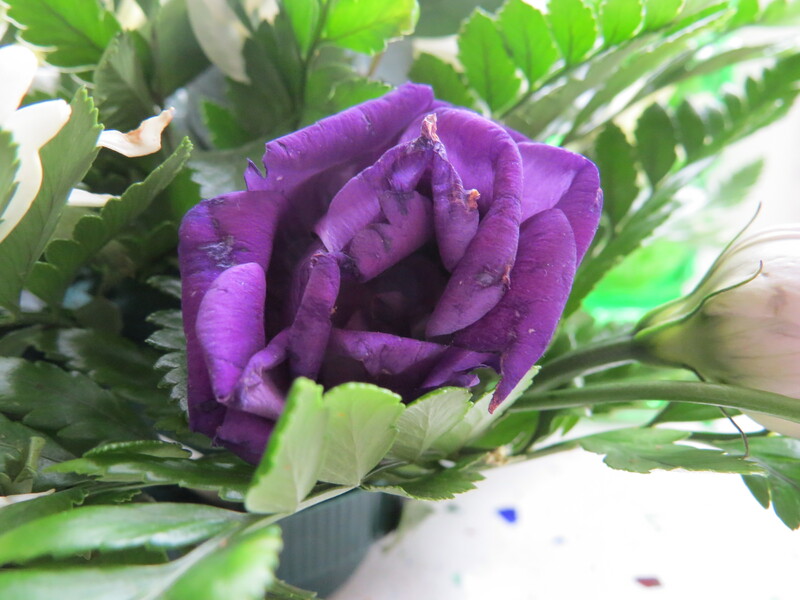 Lisianthus is sometimes known as ‘poor man’s rose’, and I can see the similarity, though deep blue and purple ‘Lizzies’ have achieved a colour that roses can only aspire to. Lizzies aren’t fragrant, but then neither are most shop-bought roses. What does interest me is that lisianthus seems to have become a florist’s favourite from nowhere – I certainly don’t remember it when I was growing up, though Japanese horticulturalists have been creating different varieties since the 1930’s. 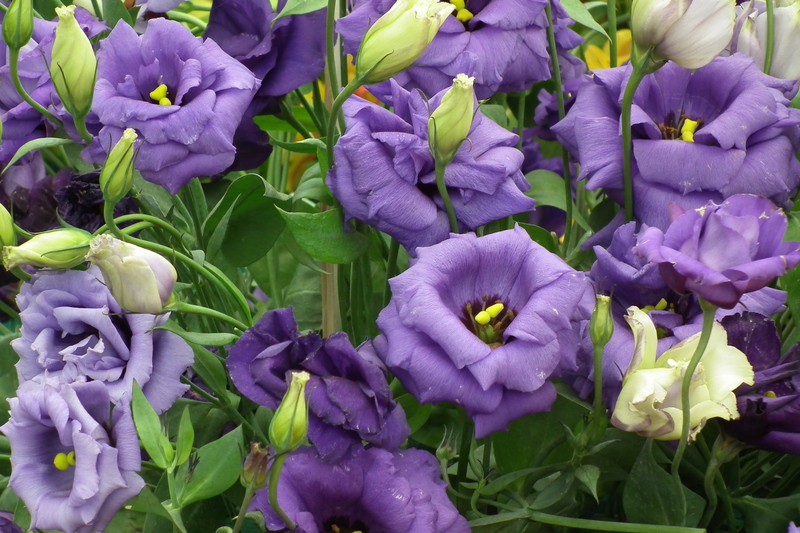 The blue lisianthus is particularly revered in Japan, and is often placed on the grave of loved ones. For anyone inclined to rush out and get a packet of lisianthus seeds though, I would say be careful. According to ‘Better Homes and Gardens’ magazine, they are very slow to grow, taking 15 to 20 months from planting to flowering. The seed is dust like and must be lain on top of the soil, rather than buried. The soil must be rich and friable, and while the plant needs to be watered, too much will cause it to fall prey to a whole variety of fungal diseases and pests. Once up, it will need to be staked, to prevent it falling over and those delicate blooms being damaged. Finally, this plant is technically an annual, so once it’s flowered you’ll have to do it all over again. If you’ve had any success with lisianthus, do let me know, so that we can find out how you did it and give you a round of applause. Lisianthus is apparently the birth flower for people born under Sagittarius (November 22nd to December 21st), which would have delighted Mum as she was born on November 26th. And here is our poem, by none other than Emily Dickinson. 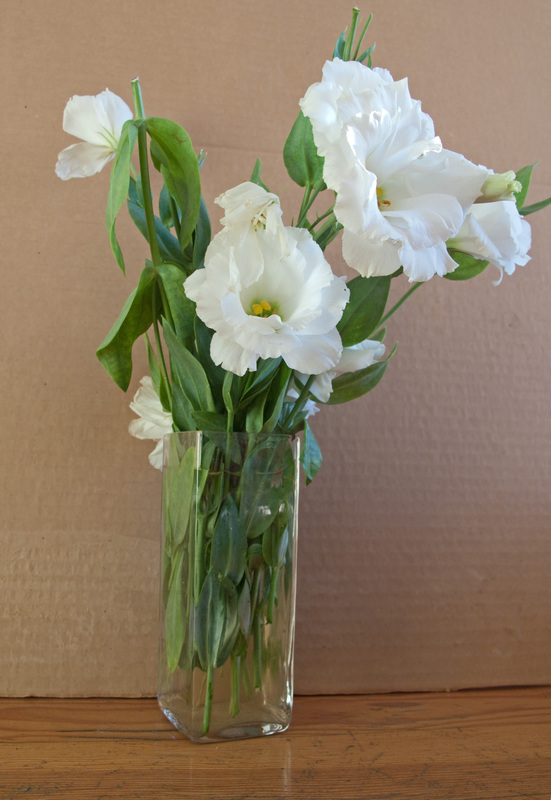 It refers to a close relative of ‘our’ lisianthus, but is none the less charming for that. And failed, and all the summer laughed. Until the North evoked it. This entry was posted in London Plants on February 6, 2019 by Bug Woman. What a beautiful flower! I can see why your Mum like it! 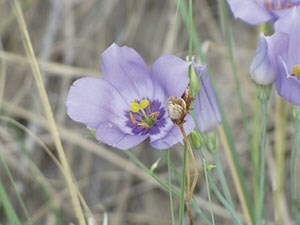 It is a common cut flower crop, at least where cut flowers are still grown here. However, outside of greenhouse cut flower production, or a few miles from the coast, it is not easy here. It should have no problem with the aridity, since some of the regions it is endemic to are also arid. Yet, for whatever reason, it does not seem to do well in inland valleys. I have never heard of it at ‘Texas bluebell’. It reminded me of ‘Texas bluebonnet’, which is a lupine.